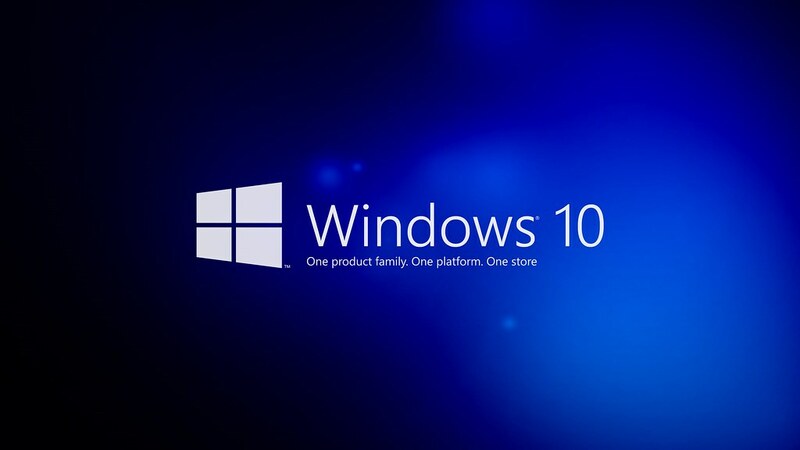 Unfortunately removing the unwanted Windows 8 bloatware is something of a ritual these days after the unboxing of a new PC. To securely set up your email account in Outlook 2010, begin by thinking about which type of email service you want to use. The 2 main options are POP3 (Post Office Protocol) or IMAP (Internet Message Access Protocol), the differences being that one (IMAP) interacts with the server in real-time and all messages remain on the server and are synced immediately (or at set intervals) with your computer, the other (POP) downloads all of the messages to your computer and when something is changed on your computer, like being read or deleted, the changes are "pushed" back onto the server at set intervals. 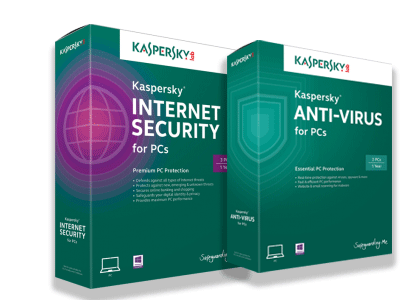 Looking for an easy speed boost for your PC without spending any money? Windows uses a decent amount of resources just displaying graphical goodies like shadows under the mouse cursor and pretty buttons. 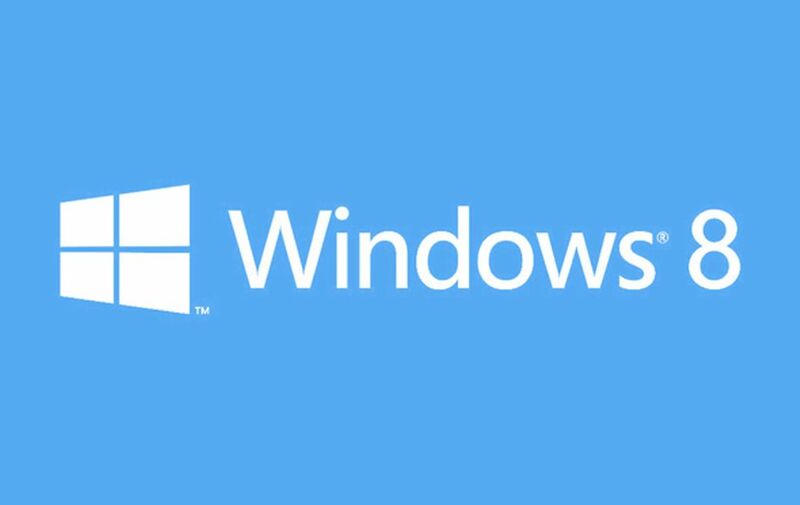 Try the following steps to reduce the amount of memory and processor speed that Windows itself robs you of with some of its graphical goodies. You can enable or disable the listed features in the menu as you go to fine tune what things you want to see or not. At Northampton Computer Repair we are always being asked questions from non-techi people about their computers and how they can accomplish task that might seem simple to techi but to the uninitiated can prove dauting. 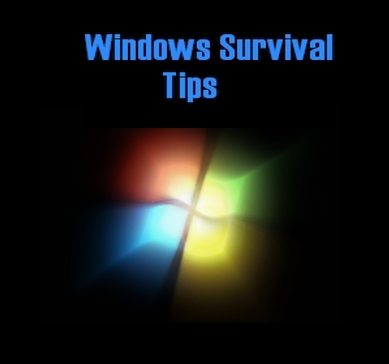 So here are 5 custom tweaks for Windows that we have been asked how to do. After reading the article let us know if you have a question that's been bugging you and we will gladly answer all. 1 – Create Icons From a Photo: Browse to http://icofx.ro and download & install icoFX. Choose File > Import Image and select a picture you would like to turn into an icon. If it’s bigger than 245×256, enter its dimensions here or cancel and resize it in our usual graphics program and import it again. Choose Icon > Create Icon from image. Now supply the resolution and color depth of each of the icons that you want to generate. Click OK. You can now edit and save each one individually. If your PC is running slow, defragmentating your hard drive can have an explosive effect on all of your computers performance. 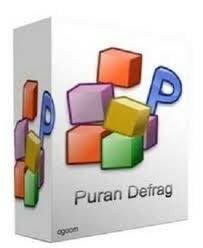 The Windows defragmenter utility is perfectly capable of keeping your hard drive in order but if you want to squeeze even more performance out of your computer try Puran Defrag Free from puransoftware.com.